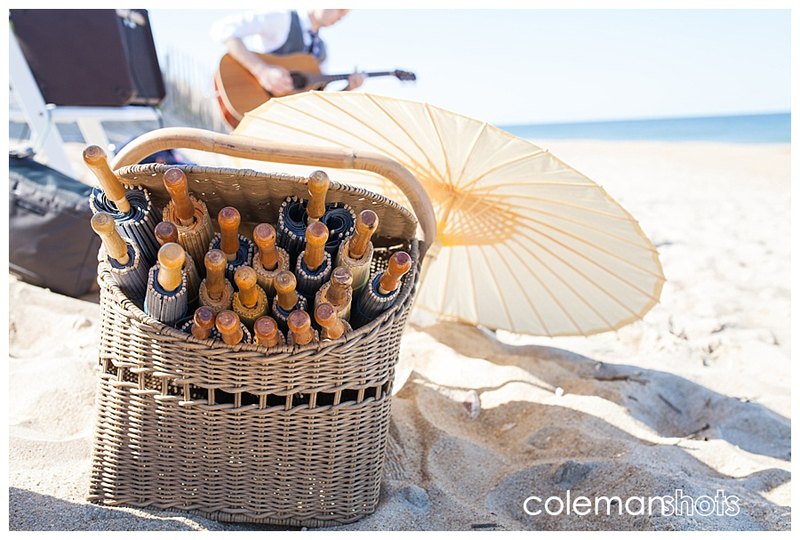 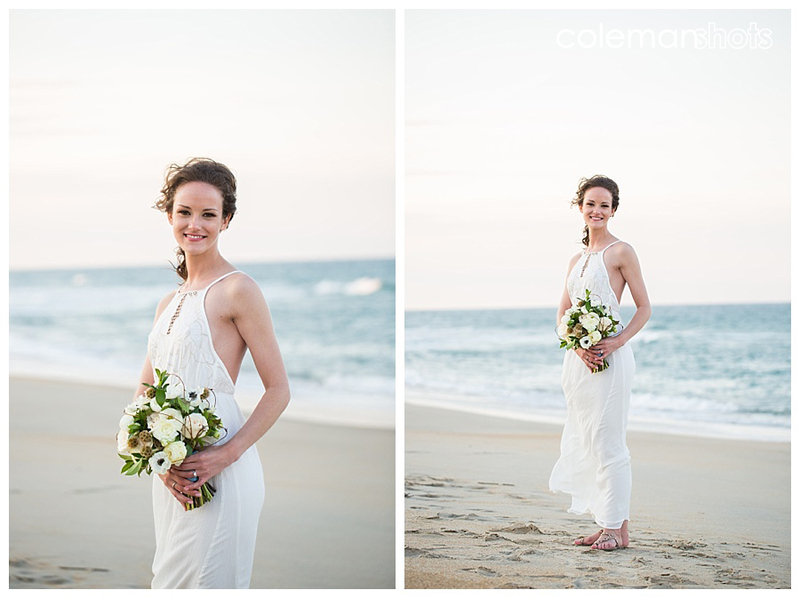 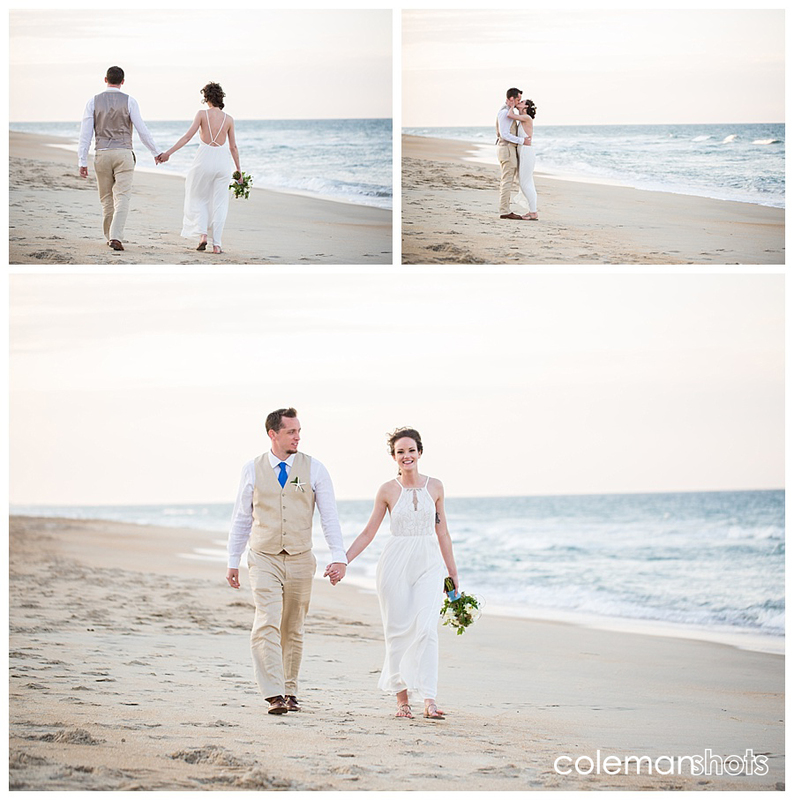 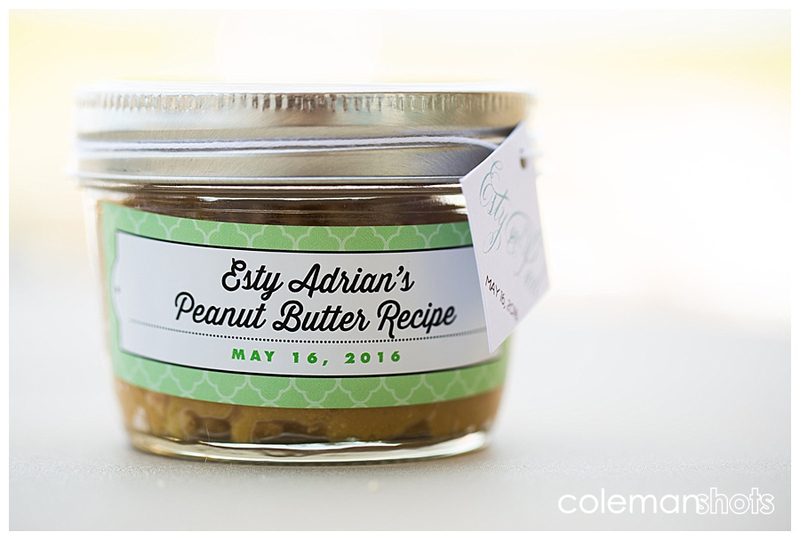 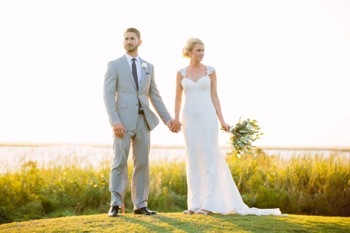 Esty and Paul could not have asked for a more beautiful Outer Banks Wedding. 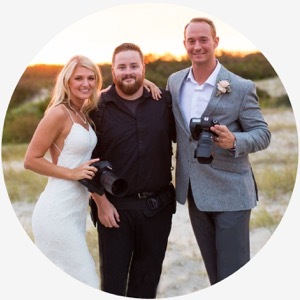 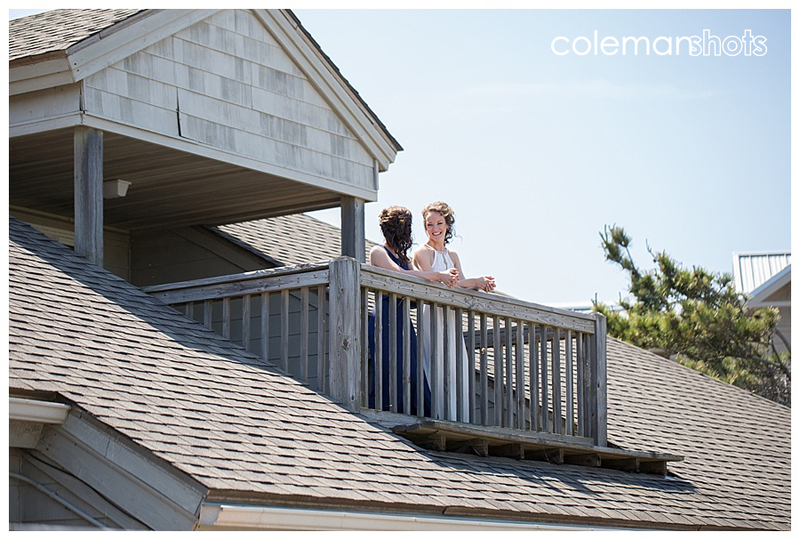 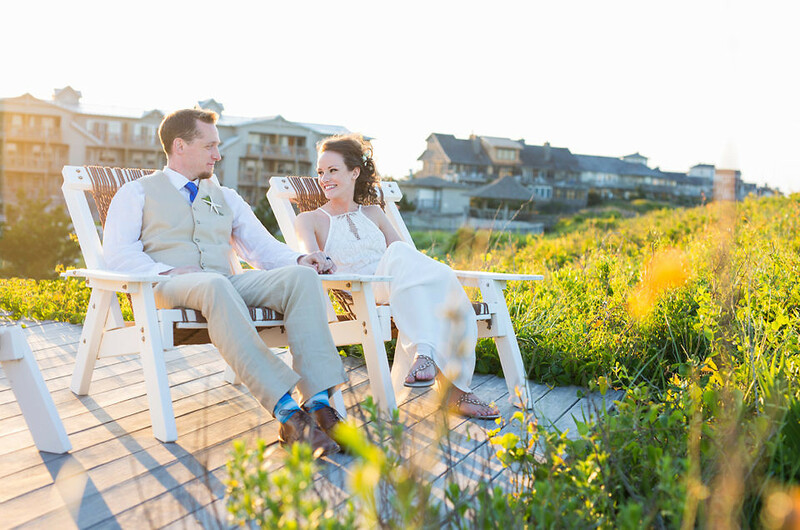 Their intimate wedding with close friends was beachside at the gorgeous Sanderling Resort in Duck North Carolina. 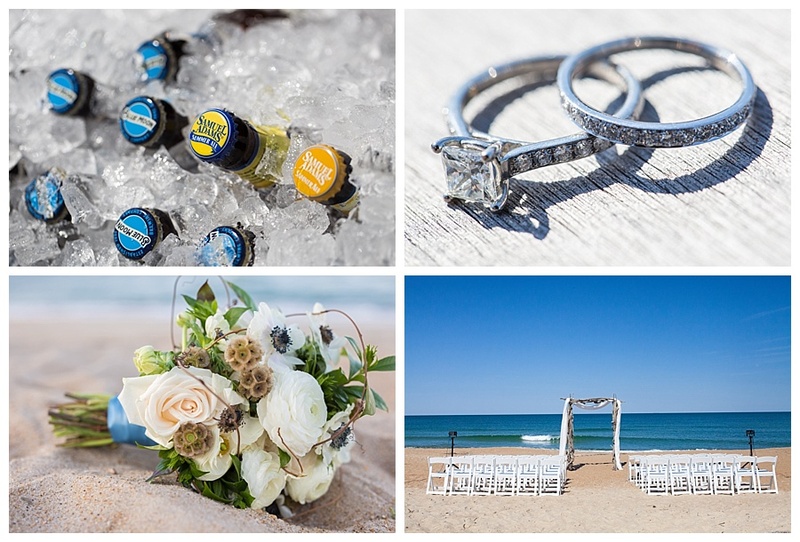 Jay Bowman and Sugar Snap Events did amazing job as always. 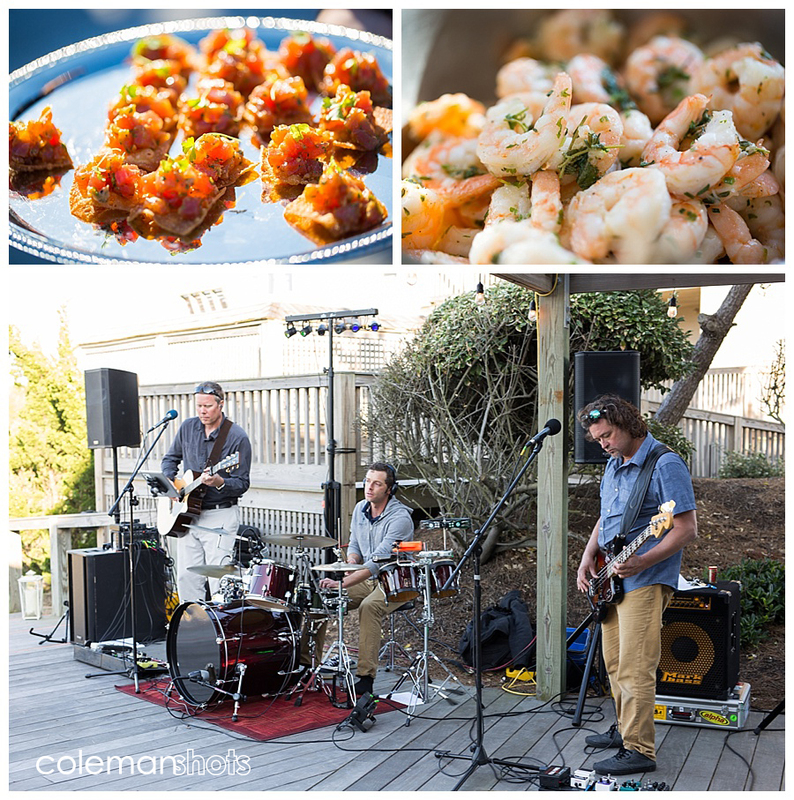 At the reception Brett and the Soul One band played a rocking concert for the guests into the night. 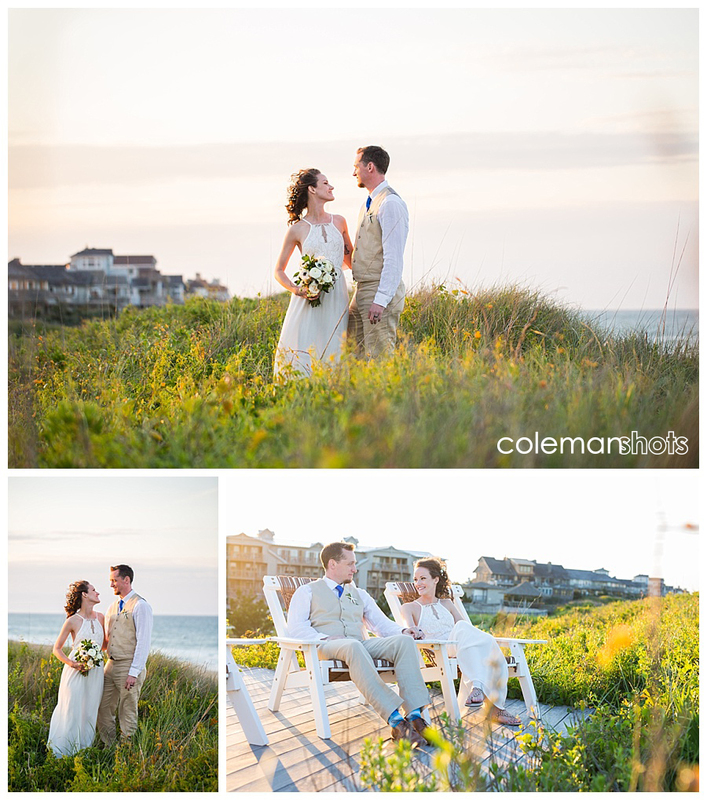 Here are a few pictures of the wedding hope you enjoy as much as Holly and I did shooting it!